MOSCOW -- Revelations about Russian President Vladimir Putin's use of a "shadow army" comprising thugs and ex-convicts have shone a spotlight on the lengths his regime will go to interfere in the affairs of other countries. From Russia's meddling in Ukraine and eventual illegal annexation of Crimea -- using face covered mercenary "volunteers" to create instability -- to supporting the continuing war crimes of the Syrian regime, the Kremlin has employed this group of mercenaries to do Putin's dirty work in numerous conflict zones. Questions about the role of the so-called "Wagner Group" in the Syrian conflict intensified in the aftermath of a battle February 7-8, when US troops and their allies came under attack by hundreds of fighters loyal to the Syrian regime near Deir Ezzor. US forces responded, killing as many as 200 members of the Wagner Group, according to various media sources. After days of silence, Moscow acknowledged five Russian nationals were among those killed and that "dozens" were wounded, saying they all were in Syria "on their own initiative". However, a group of Russian investigative bloggers known as the Conflict Intelligence Team (CIT) established the identities of dozens of those killed -- all members of the Wagner Group. "Wagner can and should be regarded as Russia's shadow army in Syria, as it has been providing the vital frontline component to Russia's operations in Latakia and Eastern Syria," CIT's Kirill Mikhailov told AFP. The Kremlin attempted to play down the role of Russian mercenaries in Syria, all but denying their presence. "We only deal with the data that concerns Russian force servicemen," Putin's spokesman Dmitry Peskov said at a news briefing February 13. "We don't have data about other Russians who could be in Syria." Outraged by the deaths of Russian citizens in Syria, Russian politician Grigory Yavlinsky said, "I demand an explanation as to why Russian nationals take part in ground military operations in Syria, despite the statements by the president and defence minister that Russian military units will be withdrawn from this country." Wagner was set up by former Russian military intelligence officer Dmitry Utkin, who was part of the first convoy of Russian mercenaries sent in autumn 2013 to Syria. But their ill-equipped mission ended in a fiasco. They engaged in some combat but rapidly returned to Russia, where two backers of the scheme spent three years in prison for mercenary activities. In June 2014, Utkin joined the ranks of pro-Russian separatist forces in eastern Ukraine -- the Wagner Group's birthplace, according to official reports from Ukraine. That same year, Russia invaded Ukraine and annexed Crimea, where thousands of Russian troops remain stationed. The Kremlin has continually rejected accusations from Kyiv and the West of its military presence in eastern Ukraine, calling the Russians fighting there "volunteers". 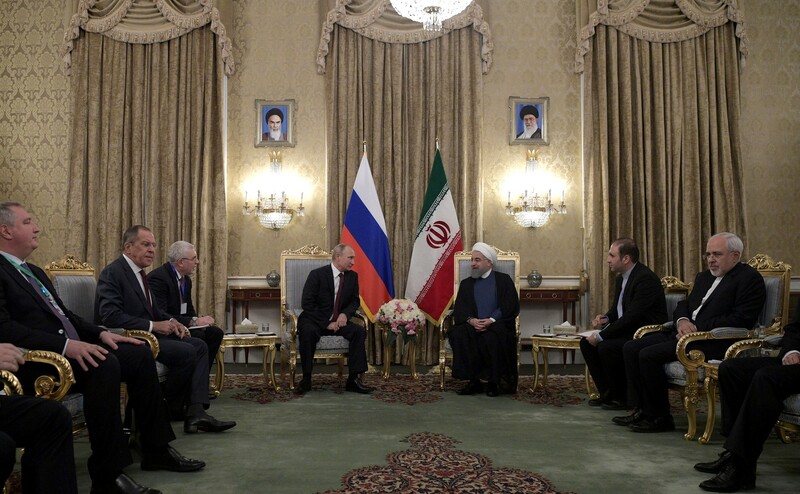 The Kremlin has a history of denying its meddling in the affairs of former Soviet states and other countries, while its actions demonstrate its willingness to violate the sovereignty of independent states and to intimidate its neighbours. Utkin resurfaced in Syria in autumn 2015, when Russia launched an intervention in support of Kremlin ally and Syrian President Bashar al-Assad's regime. In December 2016, he appeared at a televised ceremony held in the Kremlin to honour "the Heroes of the Fatherland" and was the same day photographed alongside Putin. Wagner is being funded by Yevgeny Prigozhin, a Saint Petersburg businessman and Putin ally who made a fortune in the catering business before signing lucrative contracts with Russia's military and government, according to various media reports in Russia and the United States. In early 2016, Wagner Group began losing funding streams, leading "Prigozhin to seek other contracts, such as the one with Damascus whereby Wagner would liberate oil and gas fields and infrastructure in exchange for 25% of production", a former member of the group told Russian-language weekly Sovershenno Sekretno. To this end, he established a company named Evro Polis, which signed the contract with Assad's government in December 2016 and is now responsible for paying Wagner mercenaries' salaries, which vary from an estimated $3,500 to $5,000 a month. "Most probably, Prigozhin's companies provide a hub that channels the funding coming from other sources, including the Syrian government," said Pavel Baev, an associate research fellow at the French Institute of International Relations. The number of Wagner's fighters in Syria has been the subject of debate by analysts and media, with Republic.ru online magazine reporting the presence of 2,500 mercenaries in March 2016. Deploying those mercenaries has cost an estimated $350 million since the operation began, it said. Despite having allies with deep pockets, Wagner's mission "is essentially a failure", the former Wagner member said. Forty percent of recruits had been jailed for serious crimes before they joined Wagner and the members would refer to each other as the "unlucky ones", he said. The "low quality" of recruits, along with the idea that Wagner functioned as an autonomous army and accepted missions from non-Russian groups, led to rising tensions with officials both on the ground in Syria and in Moscow's corridors of power. Russia's use of "shadow armies... has the double benefit of ensuring deniability and discounting casualties", said Baev the analyst. However, "the problem with assets like the Wagner Group is that they are never fully controllable and could become maverick", he said. 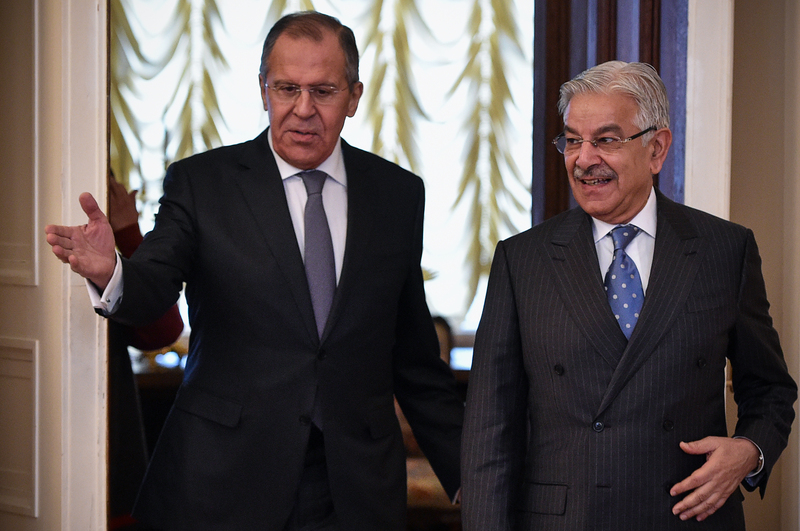 The improvement of ties between Moscow and Islamabad will jeopardise Pakistan's relations with the rest of the world, analysts say. 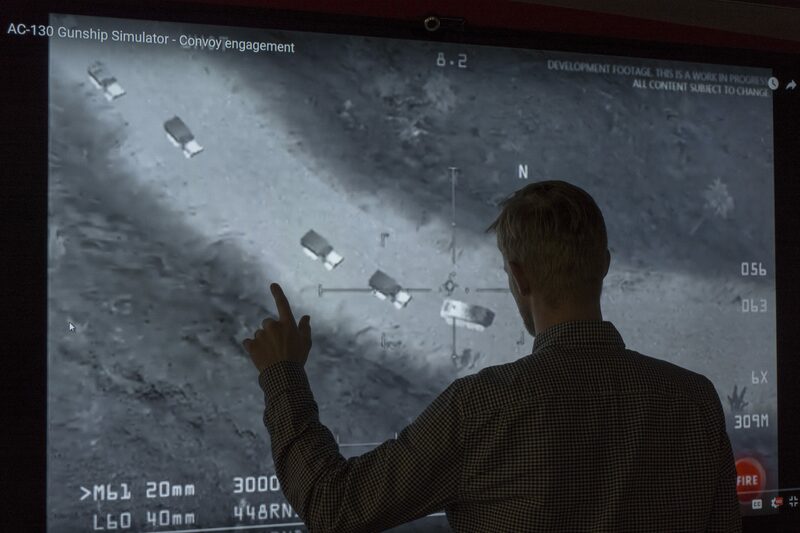 The Russian Ministry of Defence attempted to pass off images from a video game as 'proof' the US military was aiding militants. Social media users debunked Moscow's claims.